What colour should the interior be? 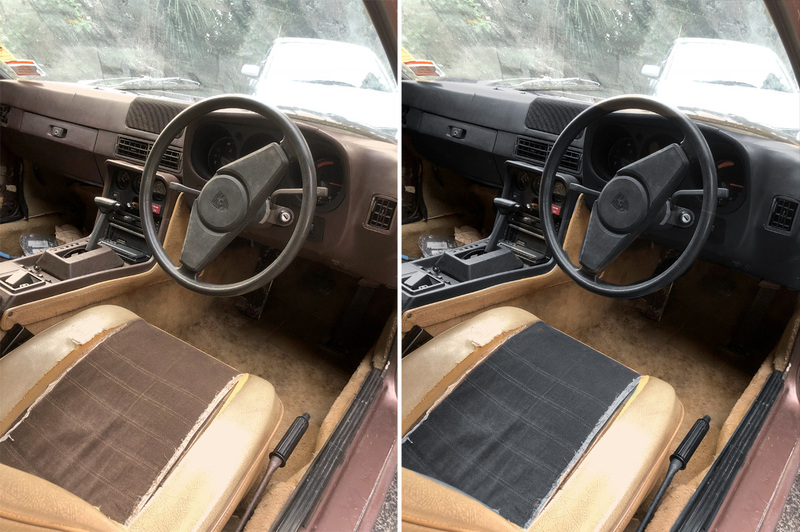 Over winter I will attempting to start restoring the interior of my 924 lux 81. I've been think bout this for a while. Im going to dye and paint the inside vinyl and carpet. My goal here is tidy it up yet still make it "of the era". Currently its dark brown and beige. Heres what I'm thinking. option 1: keep the dark brown and beige, just restore and re-coat. option 2: replace the dark brown with a satin black and keep the beige. Id like to get your opinions? Whether you've seen this pulled off and whether it is 'true to the era' even if it wasn't stock. Attached is a quick photoshop, tell me what you think. What is the exterior color going to be? My first impulse would be black and beige. 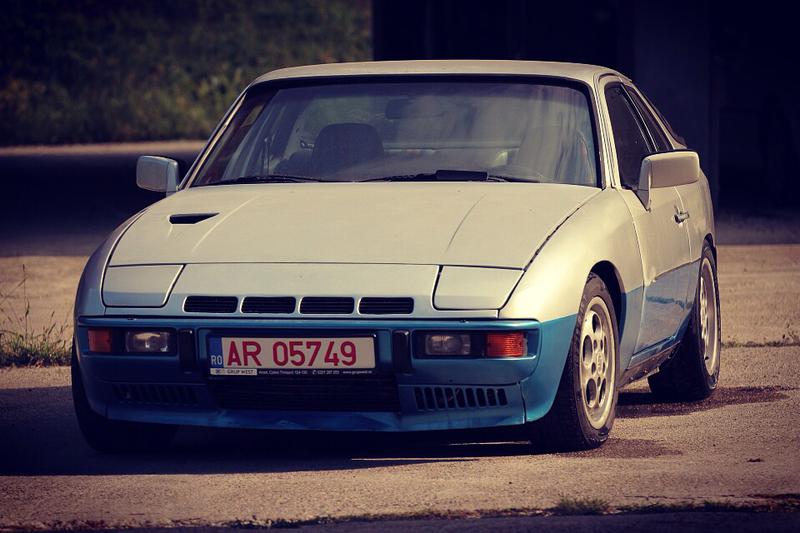 '86 Porsche 944 Turbo...Parting, Not Much Left! 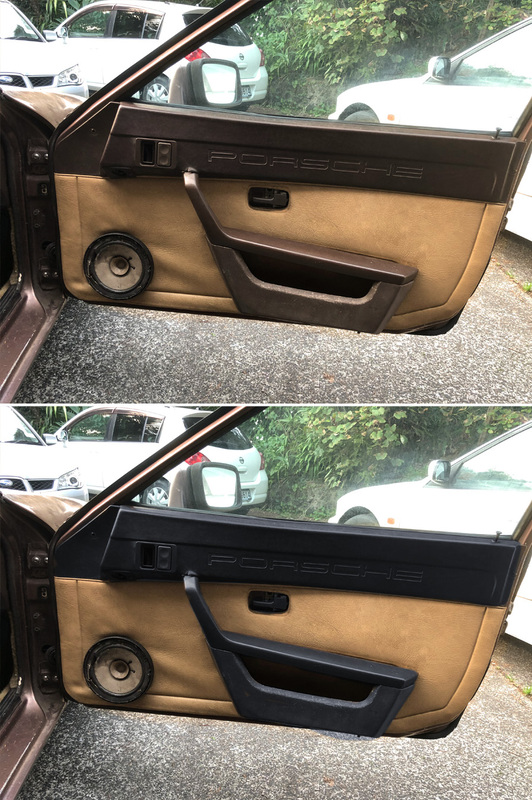 '87 Porsche 944 NA "Liebchen"
had black interiors all my life, need a bit of light and my new 924 has a brown interior, really enjoying the lighter tone...also my Cayman has a light brown and beige interior that i absolutely love. The black and beige is rather striking together. That will make an interesting update! Silver 98 986 3.6l 320 HP "Frank N Stein"
Polar Silver 02 996TT. "Turbo"